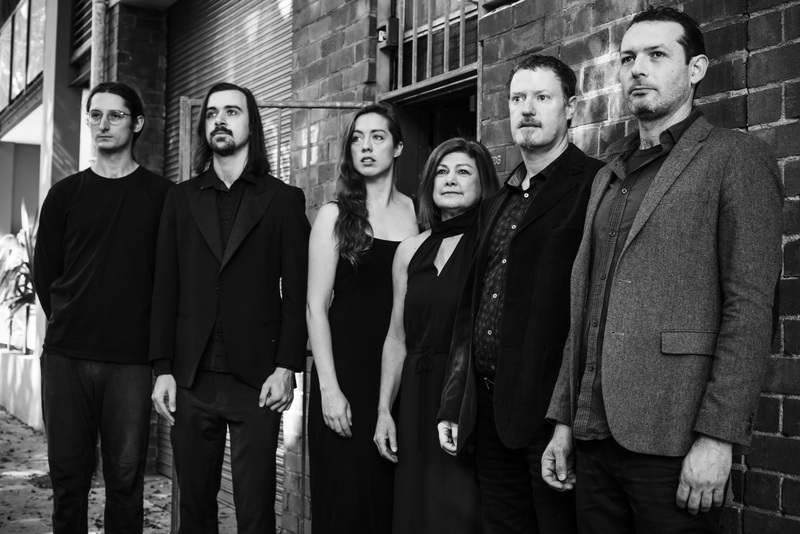 Since their first performance three years ago, Elysian Fields, Australia’s only electric viola da gamba band, has carved out a growing reputation for performances that blur the boundaries between jazz, chamber music and world music. On May 24 Elysian Fields will launch their Scandinavian Project which features Scandinavian jazz and folk songs alongside new music inspired by the Nordic World. 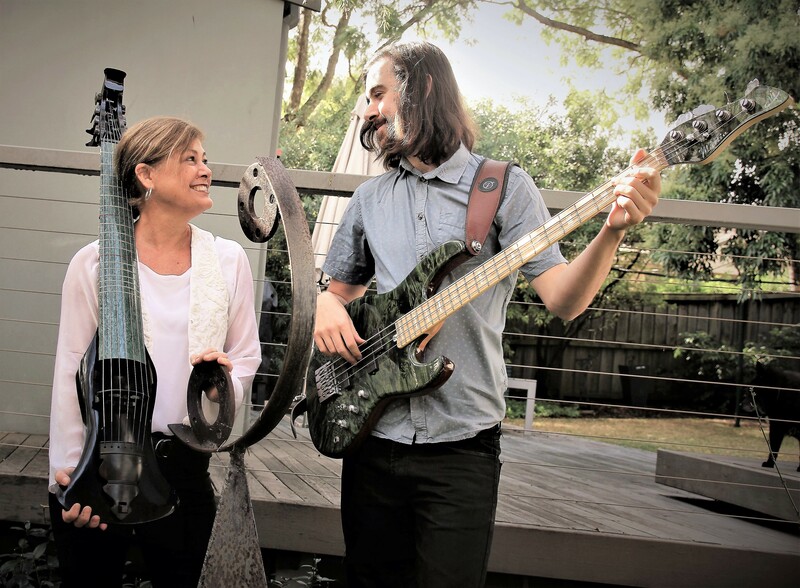 Electric viola da gambist and band co-founder, Jenny Eriksson, one of Australia’s leading classical music exponents of the acoustic viola da gamba, and this country’s only electric viola da gambist, talks about the project. My grandfather, Knut Axel Eriksson, was a Swedish sailor, He arrived in Melbourne in the 1920s and met and married my grandmother, an English immigrant. He never went back home. A relative of his wrote to us every year in English which kept the contact up. In the 1980s when I was studying the viola da gamba in Holland my husband and I made the trip to Sweden for the first time and met all the relatives. We got on immediately. None were professional musicians, but they played folk music and sang in choirs. On that first trip my cousin and her husband, who both play folk fiddle and sing, often got their instruments out and we just sat around and sang. They have been very encouraging of me. I’ve since been back several times and gave my first professional performances there in 2017. Firstly, the whole feel of the band is different to French baroque music which is my bread and butter. Except for me, and to a lesser extent, Susie, the other band members are all jazz musicians so there is a jazz feel and nuance to everything we do. Secondly, all the repertoire is different to anything I have done before. Scarily, as is the way with jazz, I’ve had to get used to doing gigs on one-and-a-bit-rehearsals, for example. The timbre or tone colour of Elysian Fields is also unique due to the inclusion of the electric viola da gamba. I feel that the due to its ancient history the “gamba” kind of anchors us in an indefinable way in baroque and early music although we do swing. I addition, I’ve made arrangements of some of my favourite Swedish and Norwegian jazz charts. We are also going to delve in folk music. Few people know how beautiful Swedish and Norwegian folk song is. Those short summers stimulate lots of fast fiddle tunes while the long, fearsome winters means there is plenty of time to write sad, mournful ballads! I hope this will be the first of many musical side trips to Scandinavia.